We have so many exciting things planned for today! Dan Bar-El, fabulous author and storyteller will present to some of the younger students. family lit bingo – return by Monday, March 5 to enter a draw to win prizes for your whole class! 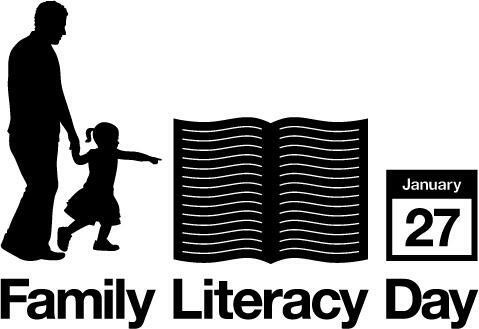 Family Literacy Day is January 27th and promotes reading in families. Check out the website for tons of ideas and even a contest. In Strathcona Library we have a scavenger hunt and a colouring page. Complete both or either and enter a draw to win prizes! write a back and forth story by texting: text one line, next person texts the second line, etc.